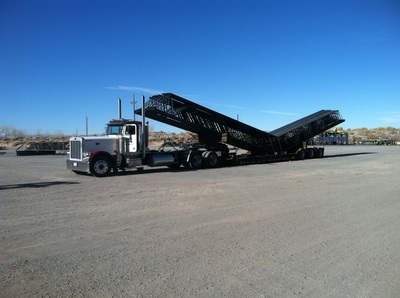 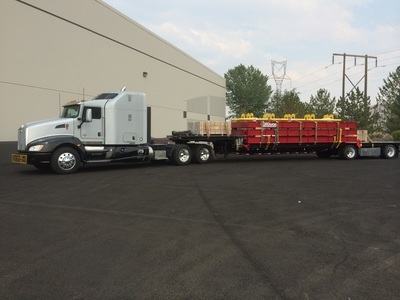 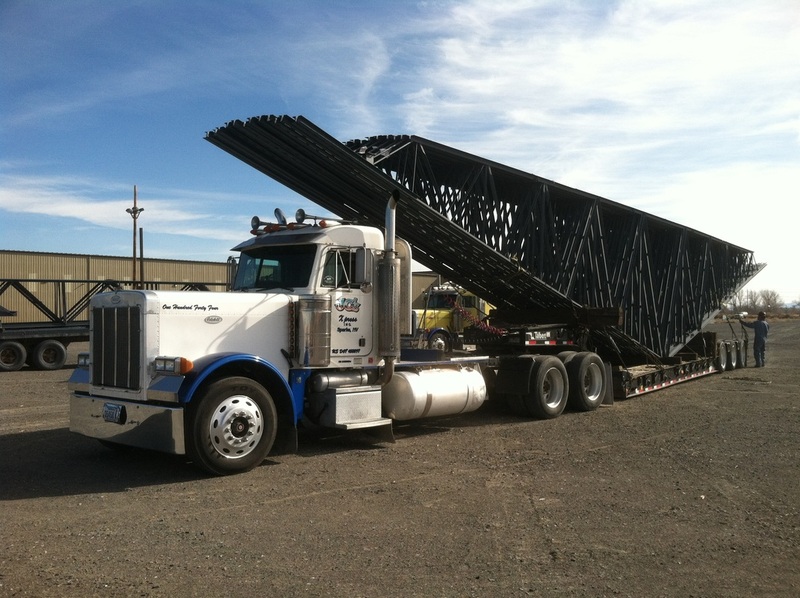 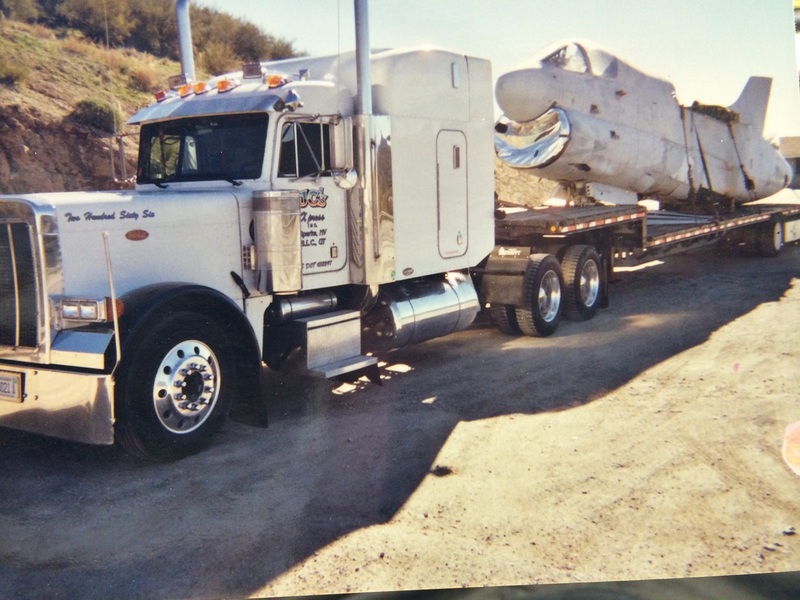 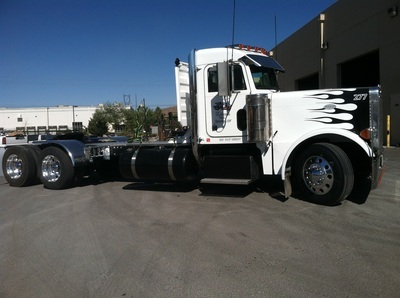 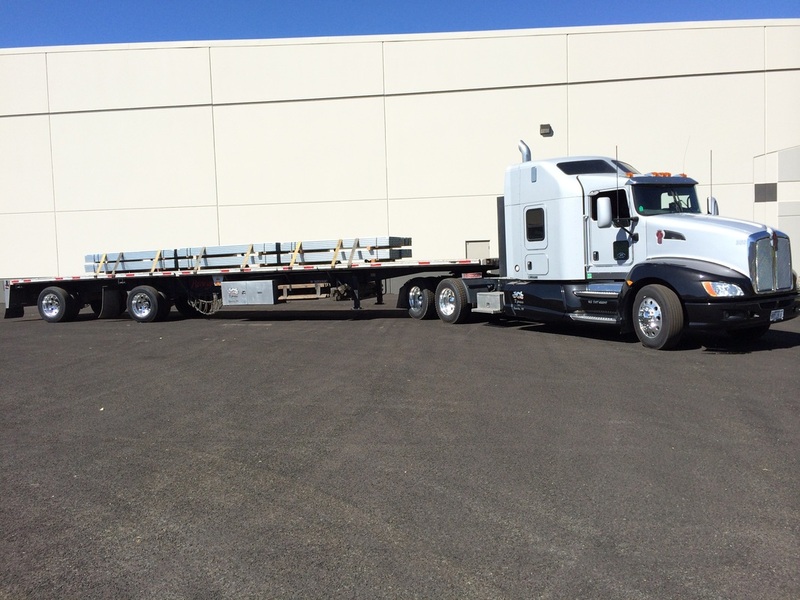 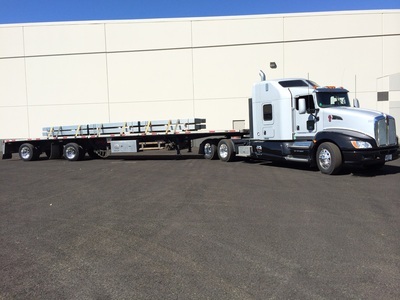 J.C.'s Xpress Inc. is your Specialized Flatbed Carrier with 30 years experience. 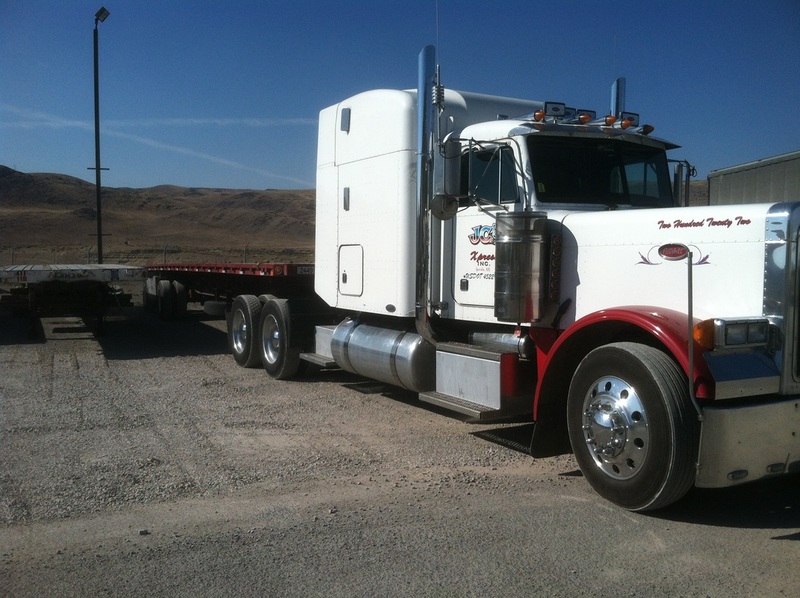 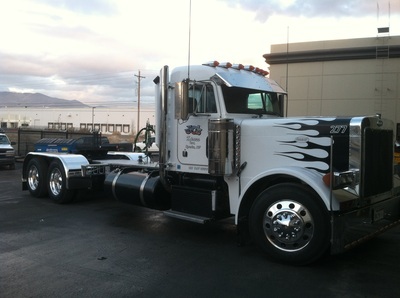 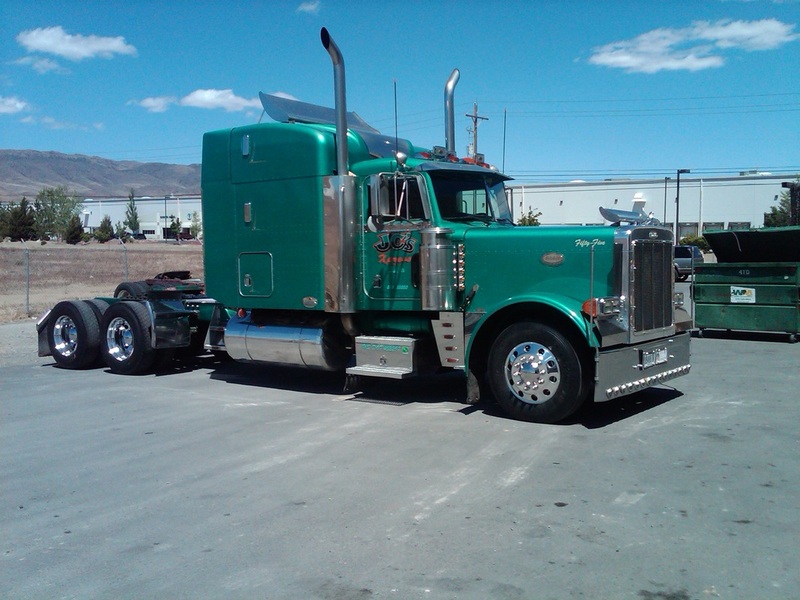 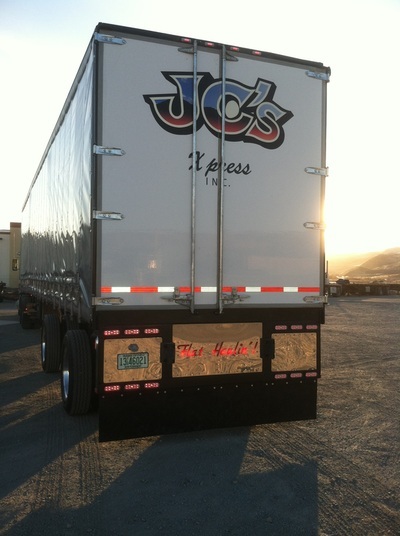 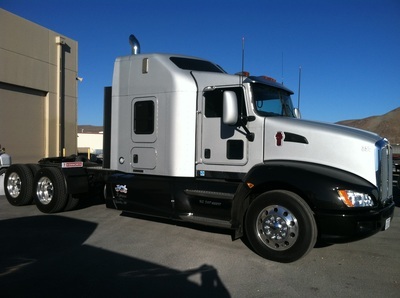 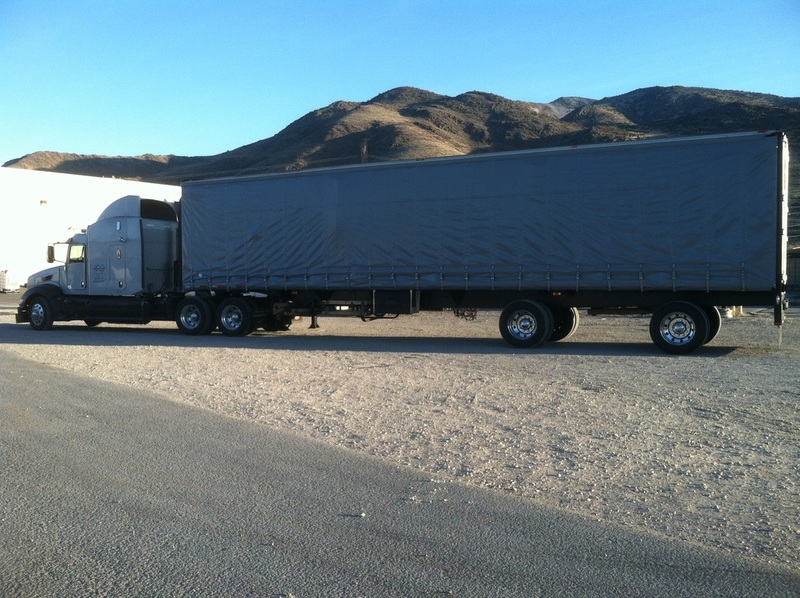 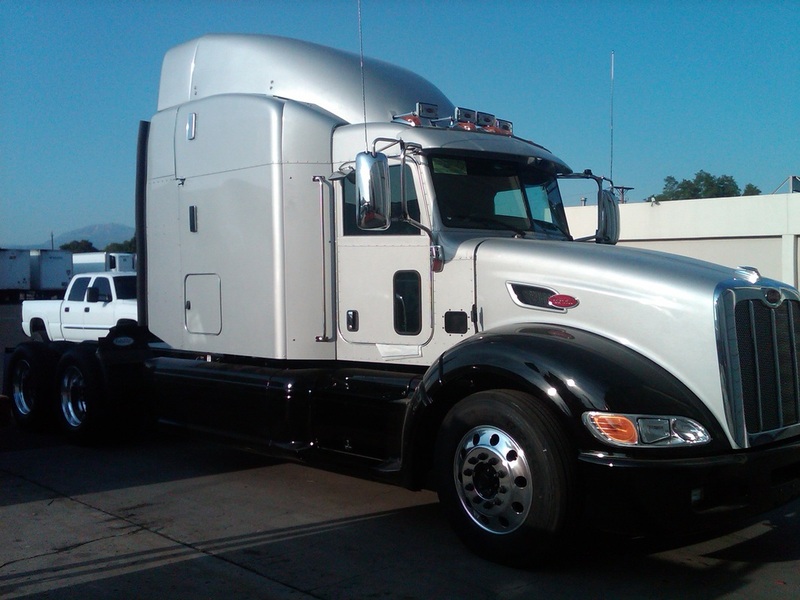 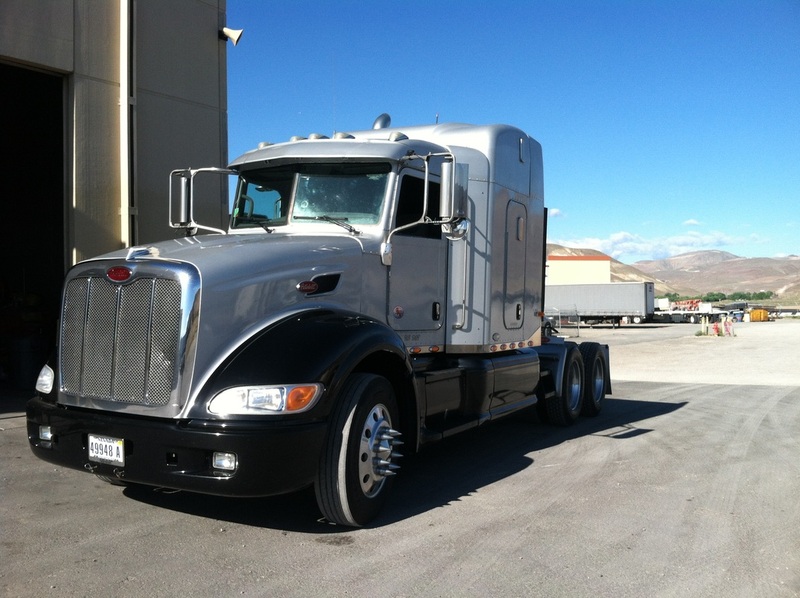 JC's specializes in flat bed, step deck, curtain van and RGN freight. 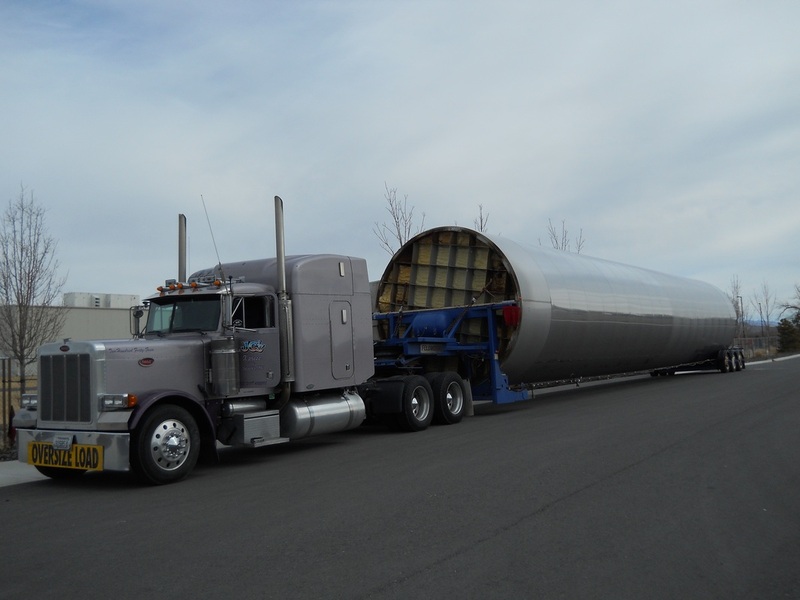 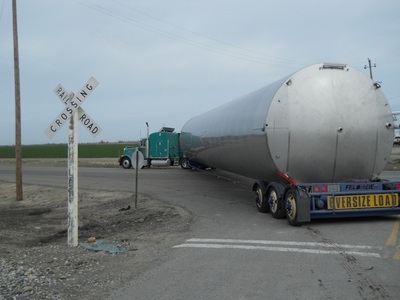 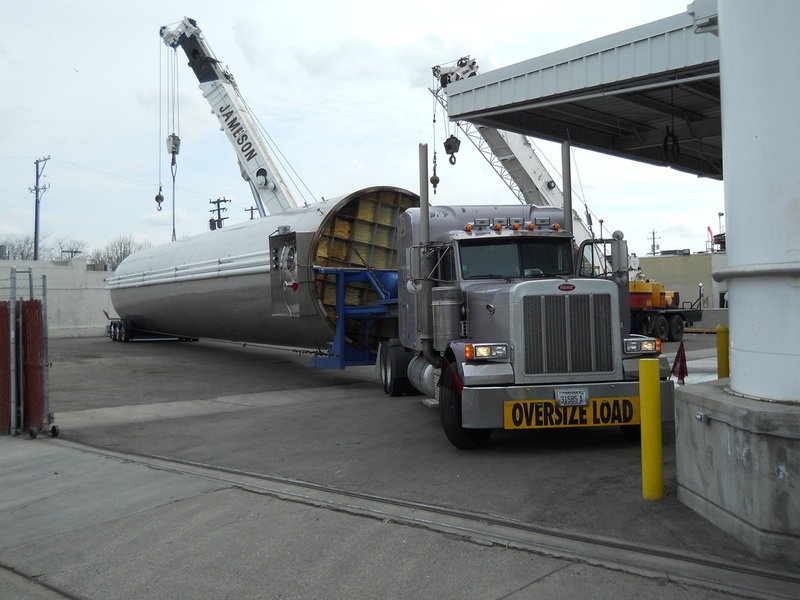 We transport truckload and LTL shipments. JC's is U.S. Customs Bonded, WOSB, DOT certified DBE. 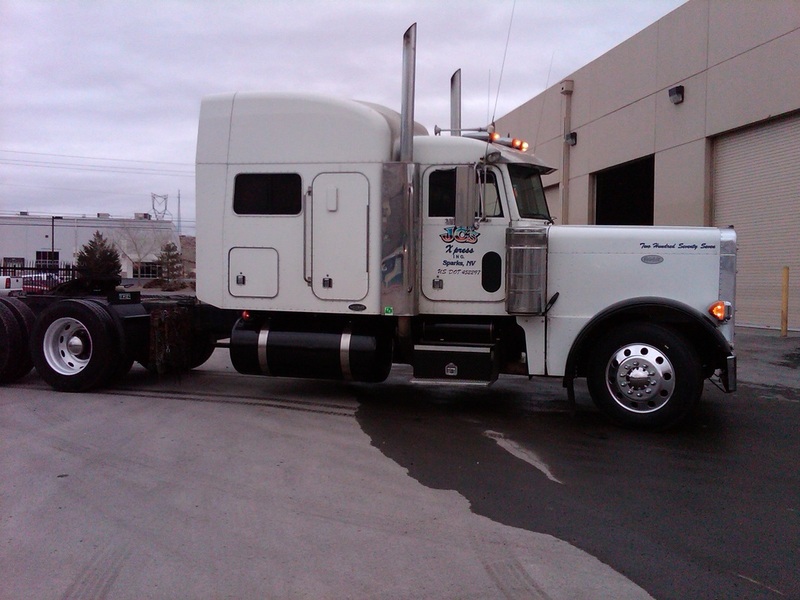 We offer a hassle-free experience and we strive to provide helpful and knowledgeable staff to answer any questions and to help with all of your shipping needs! I want to drive one of those!